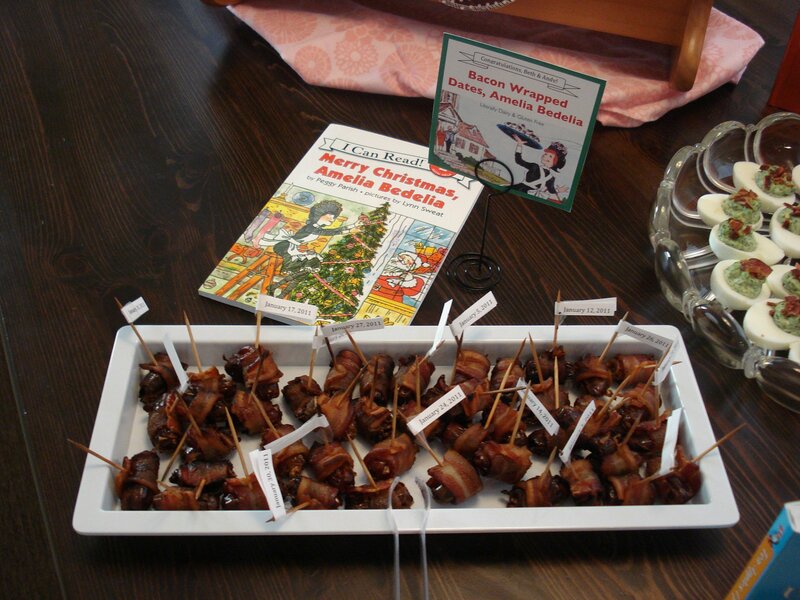 This entry was posted in Dietary Restrictions, Fruits, Includes Meat, Recipes, Sides & Appetizers, Snacks and tagged Appetizer, Baby Shower, Bacon, Cooking, Dates, Gluten Free, Holiday. Bookmark the permalink. 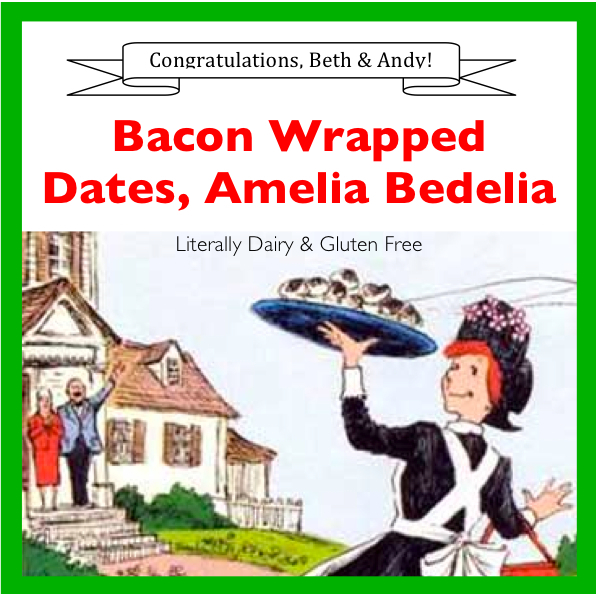 I reference Amelia Bedelia all the time…I thought I was the only one! Draw the drapes gets me every time! I agree about bacon wrapped “anything”. I hardly eat dates becasue they’re so sweet, this sounds perfect for a sweet/salty combo. Merry Christmas. You are the baby shower hostess with the mostess! Sounds like it was a good time. Have a Merry Christmas and a Happy New Year! I used to love that book growing up! What a clever idea!